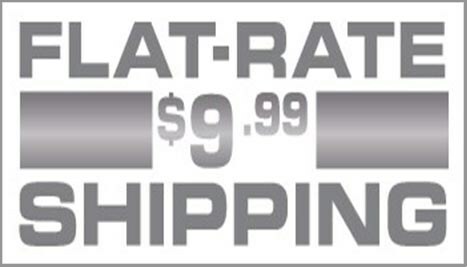 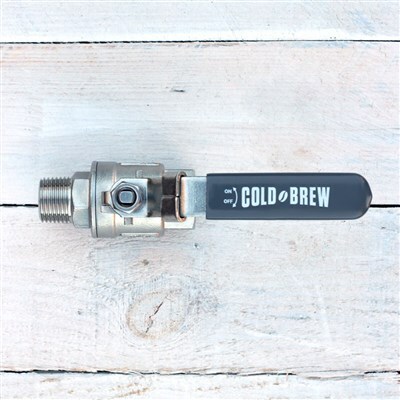 Our ball valves feature a 1/2" MPT threading on one side, with a 1/2" FPT on the other. 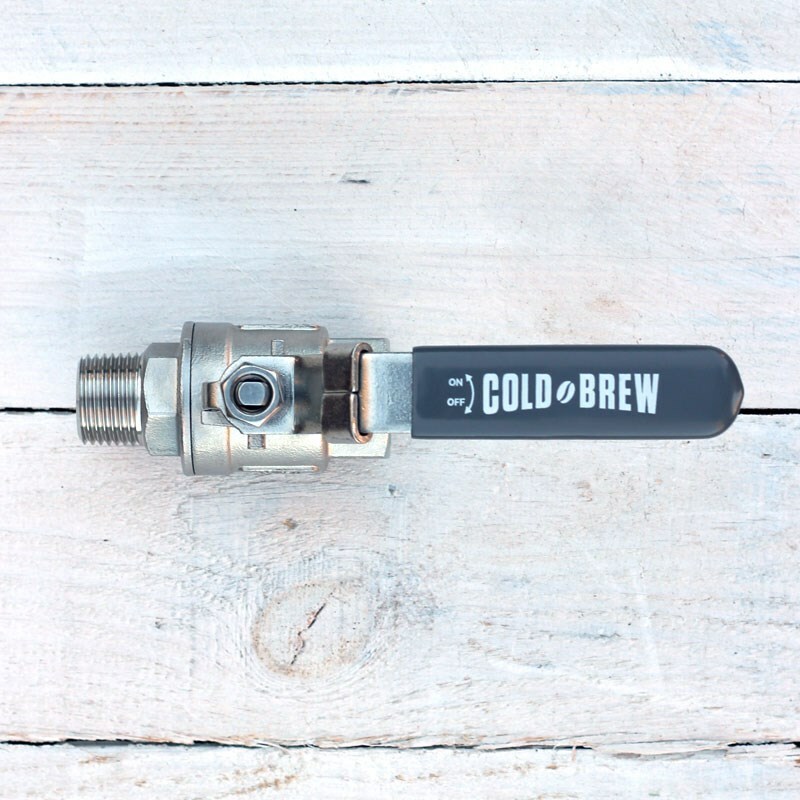 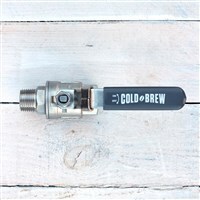 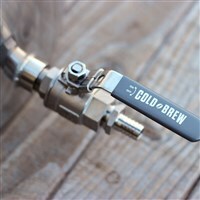 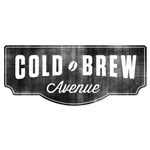 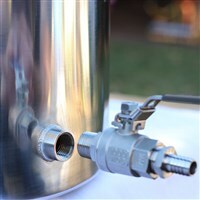 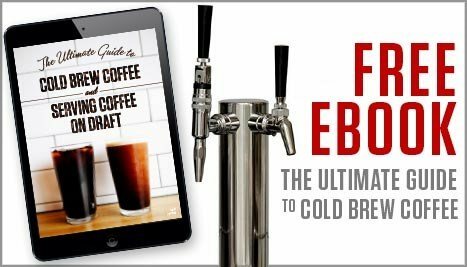 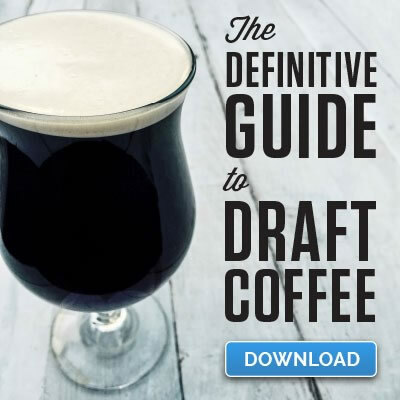 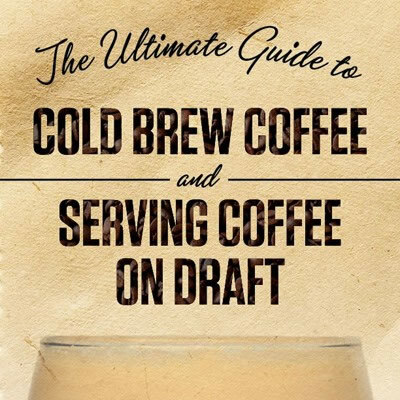 Designed to attach directly to your commercial cold brew coffee system, and then attach a 1/2" NPT to 1/2" Barb Fitting on the other end to make transferring your cold brew coffee easy! Bored and polished on the inside to accept our custom pick-up tube, which will allow you to maximize the amount of cold brew coffee you can get out of your system.